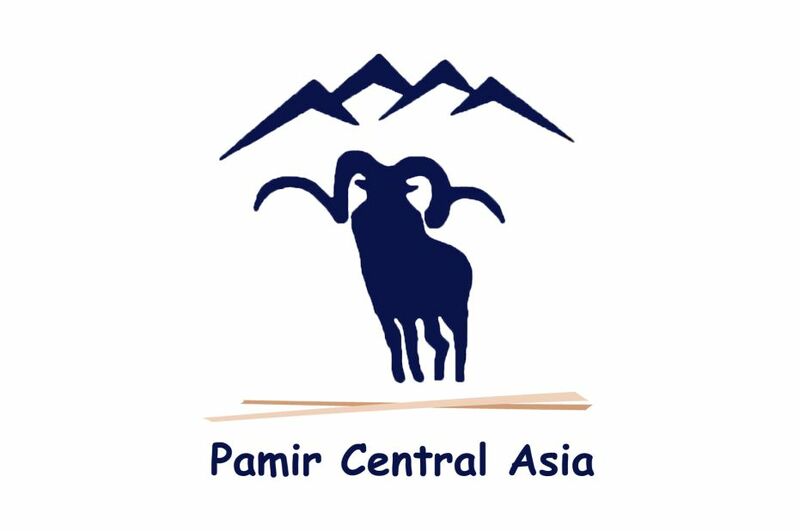 Pamir Central Asia is a Tajikistan based full service adventure travel Company, founded and run by local people and is one of the main tour operators of the Pamirs. 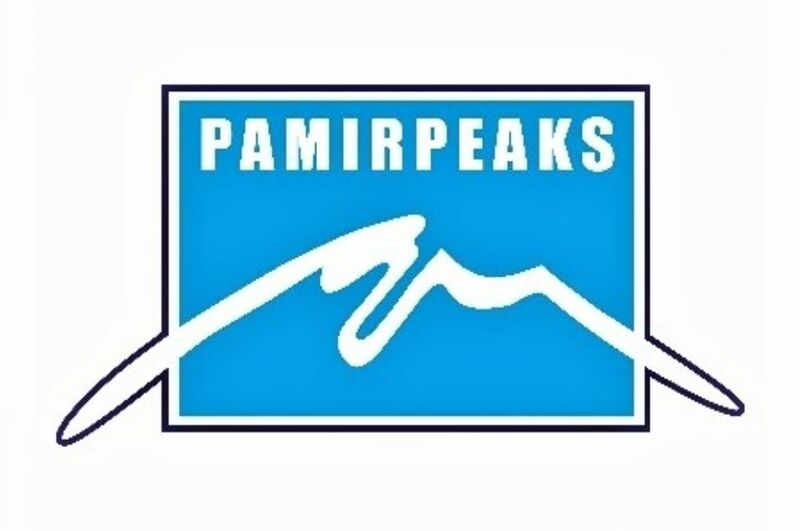 We specialize in individual and group tailor-made tours along the Silk Road, cultural tours, eco trekking and mountaineering expeditions around Pamir and can provide all travel services in Pamir region. 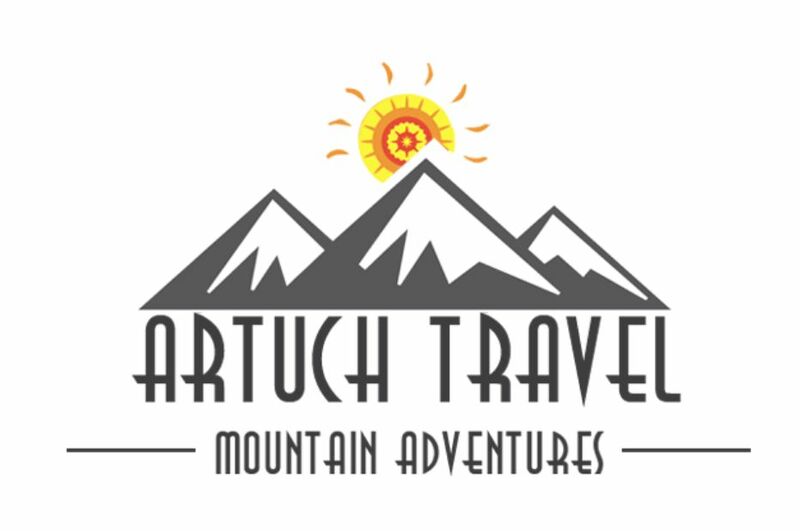 Mountaineering, trekking, mountain hikes, jeep tours, tours on minibuses, hunting and fishing, historical and cultural tours, interpreter services, tent rental, donkey and horse rentals, rent of transport, transfers, accomodation in Artuch Base Camp. 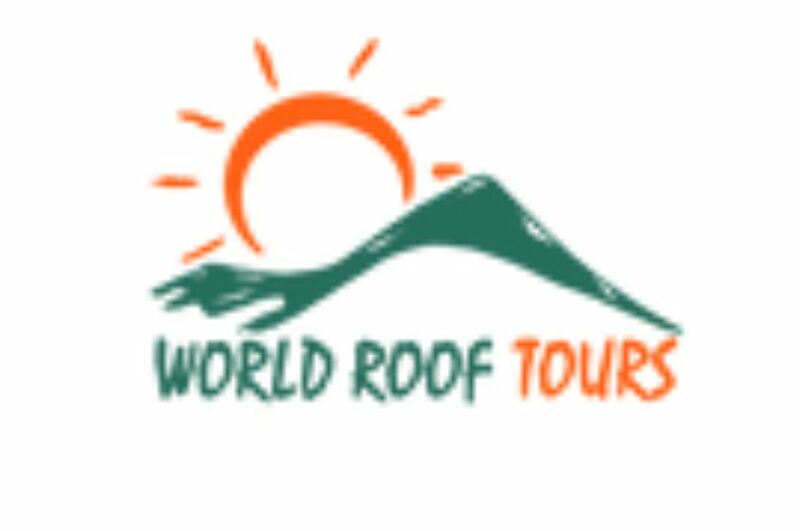 The “World Roof Tours” Travel Company is distinguished for its well-determined market positioning though the company works exclusively within the field domestic tourism accentuating on the ancient Silk Road with its “gem of the crown” the Pamirs. We provide: trekking & hiking tours, 4WD tours, off-road and self-drive tours, horse-riding tours, cultural and historical tours, combined Silk Road tours and etc. 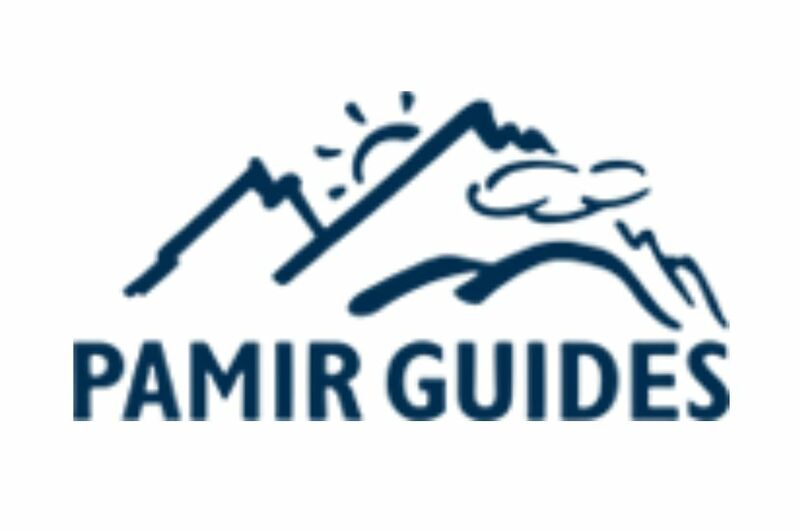 LLC “Pamir’s Guides” created in 2008. We have more than 10-year experience of leading foreigners through the huge mountains in the Pamirs and the Fan Mountains in Tajikistan. Our activities are mountain hiking tours, Jeep tour, bike tour, equestrian tour, Yak tour, camel tour. 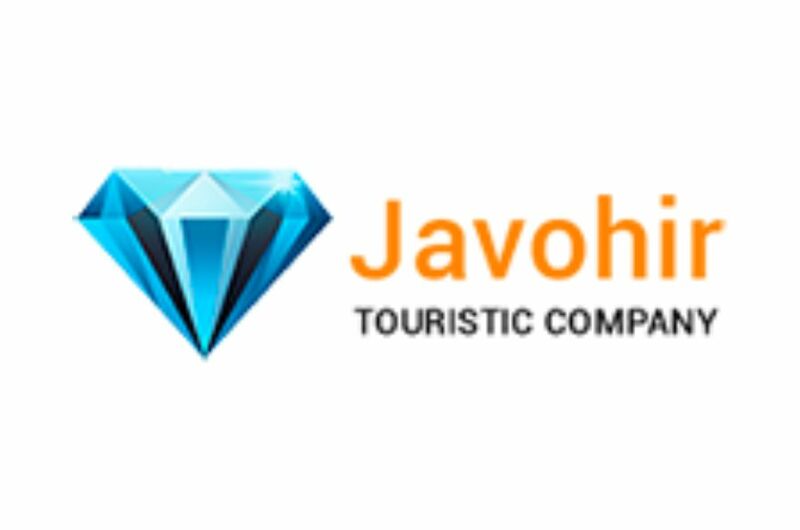 LLC “Javohir” has been working in the tourism industry for more than 15 years and during this time we managed to win a good reputation both among customers and partners. In the work we, first of all, value quality and professionalism, which allows us to remain in demand among customers with diverse needs. 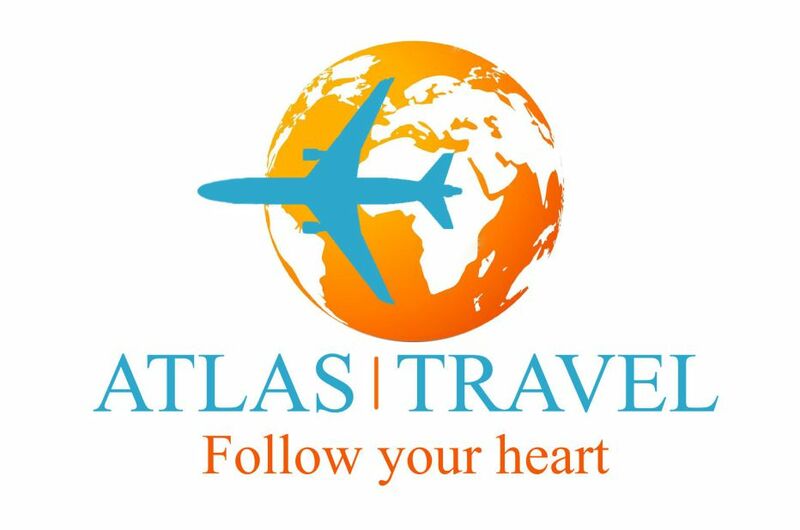 Atlas Travel company was established in 2015 and its main goal is to provide with both regular and medical tourism. 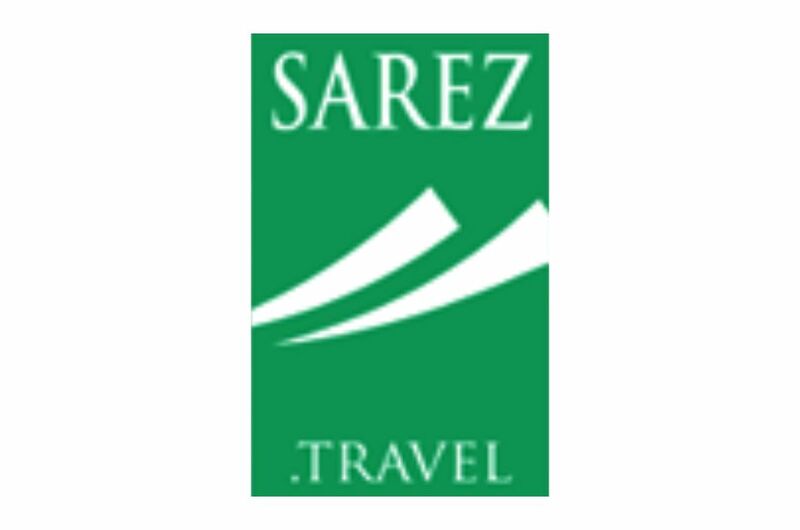 “Travel company” Sarez Travel “was established in 1991 to promote tourism in the mountainous areas of GBAO. Since 1992, due to political instability, the country has temporarily suspended activities in the sphere of tourist services, but Sarez Travel continues to operate in the field of agricultural activities. 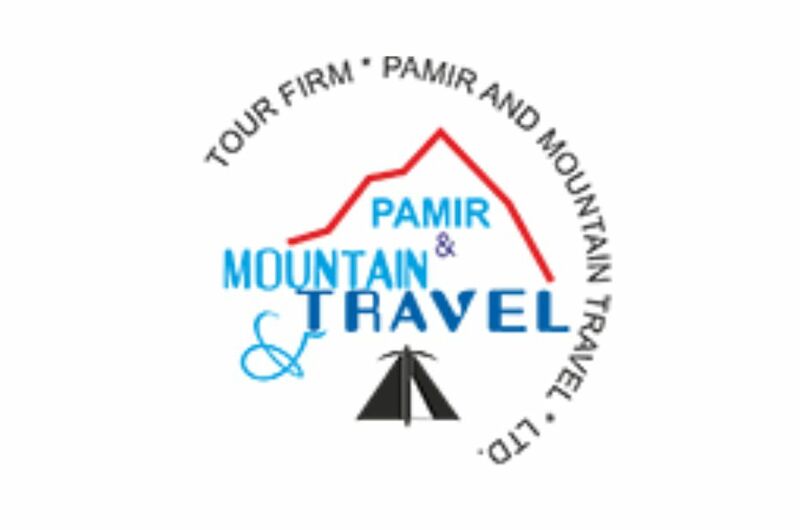 “Travel Company “Pamir Mountain Travel” is one of the leading and most experienced Travel Company, was founded in 2005 in Tajikistan, since that time – high quality of service with reasonable offer for our tourists – is our priority. Adress: Penjikent, 24 Rudaki str. Our travel company is engaged in both external and internal tourism. In addition, we are dealing with medical tourism. At present, our priority is domestic tourism. We have developed routes for the most demanding tourists, which include the protected places of Tajikistan, thermal springs, mountain routes. We are dear to every tourist who comes to Tajikistan, so we try our best to satisfy all the wishes of our clients. Since 2006 Zurmich has specialized in Trekking and Mountain Tours, including some of the most spectacular trekking in Central Asia, in the Fan Mountains of Tajikistan. With our knowledgeable, highly experienced local guides we offer trekking for all outdoor enthusiasts, hikers and trekkers. Along the way we visit mountain villages and rural communities staying overnight in local homestays or tents. Enjoy walking in fresh mountain air, surrounded by high peaks and spectacular scenery. 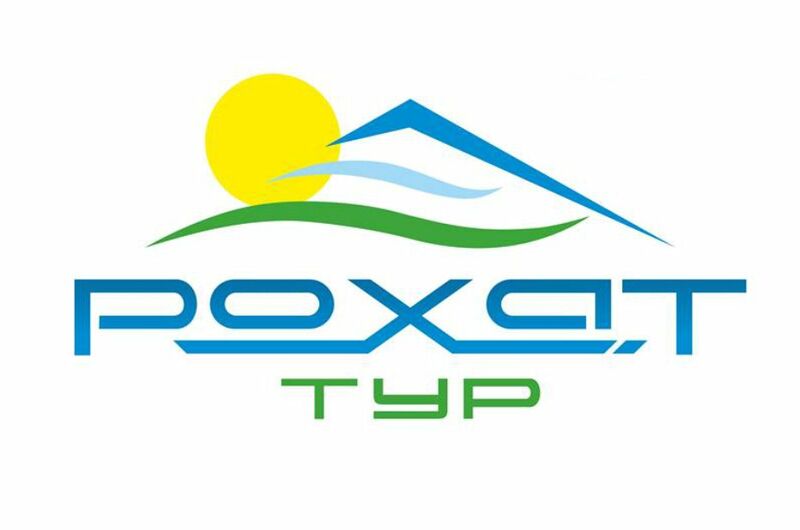 LLC “Olami Sayokhat” started its activity in 2007 on the basis of the charter and the Code of R.Tajikistan continuing its activities in the sphere of tourism for reception and sending not only to foreign citizens but also to citizens of Tajikistan. We assure our travelers that we are a reliable patrner for your travels and can advise you of the best choice of tour programs, particularly if you want to journey along the Silk Road and experience the lakes and mountains. Sale of travel packages, registration of entry visas, booking of hotels, sale of air tickets. Adress: Dushanbe, 1, Behzod str. 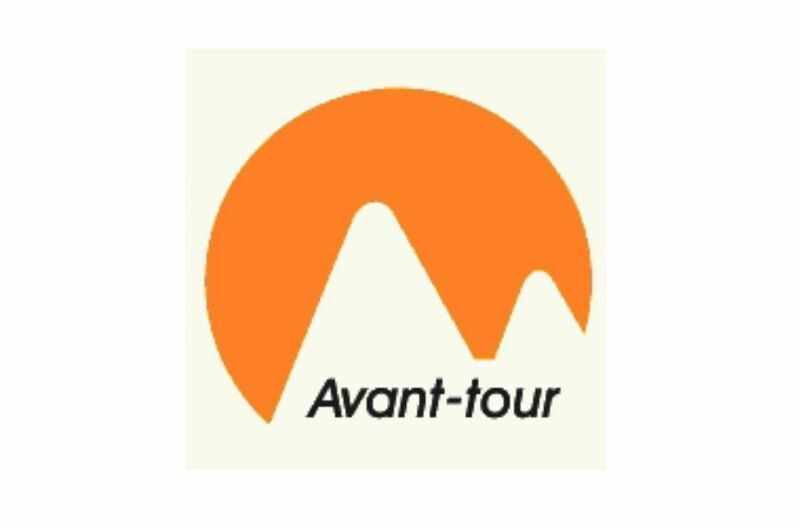 Company “Avant-tour” implements all types of touristic activities, including Meeting of tourists in all points of their arrival in the Republic of Tajikistan and Central Asia.Accommadition of tourists (in hotel, private residential buildings located in mountainous areas) and air-ticket booking; Excursion services in the cities and towns of the republic; provides experienced instructors and guides-interpreters; trekking, horse tours, climbing, auto, moto tours, and biking.Tour to the Fan mountains; Tour to the Pamir; Visa and permission; Transfer and transportation on the territory of Tajikistan. 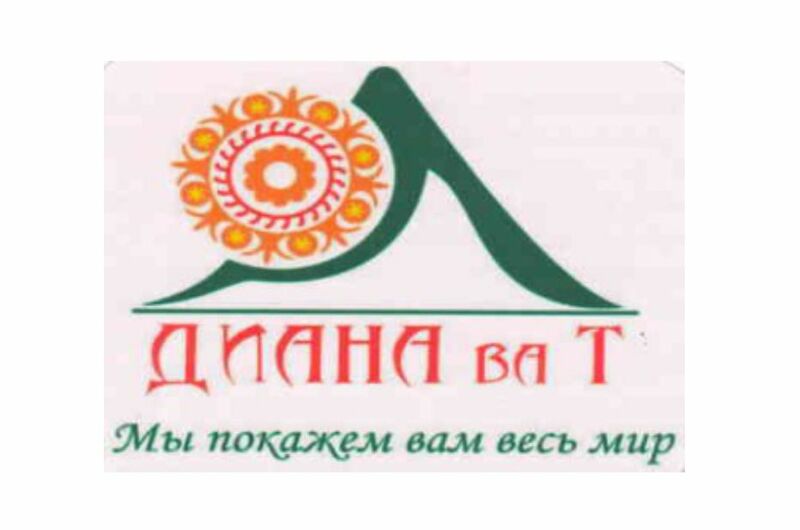 Ganjina Ltd was founded in 1993, The structure of the Society includes the modern Shopping Center, the Department of Tourism, the Medical and Diagnostic Center Romashka, an terminal. The Department of Tourism has been operating since 2005. Our Department of Tourism employs qualified specialists. They have many years of experience. We organize tour trips to the beautiful places of Dushanbe and its surroundings. Also we will offer you trips abroad at your request. Welcome to contact us! 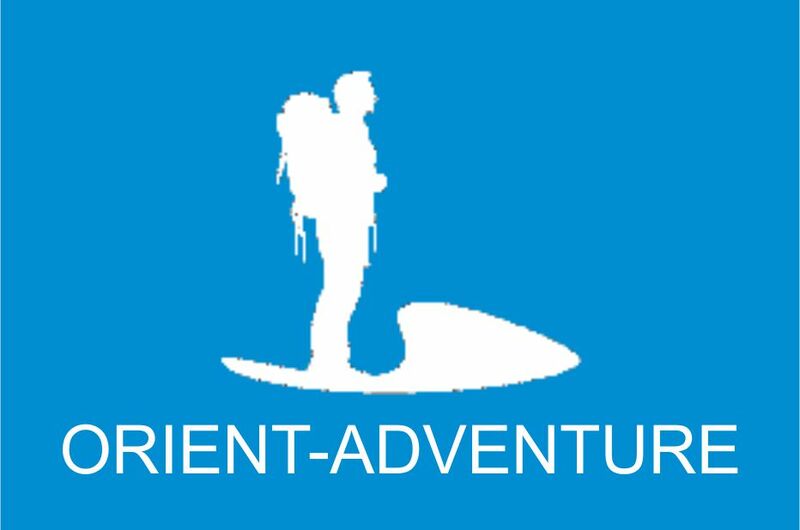 Company “Orient Adventure” implements all types of touristic activities, including Meeting of tourists in all points of their arrival in the Republic of Tajikistan and Central Asia.Accommadition of tourists (in hotel, private residential buildings located in mountainous areas) and air-ticket booking; Excursion services in the cities and towns of the republic; provides experienced instructors and guides-interpreters; trekking, horse tours, climbing, auto, moto tours, and biking.Tour to the Fan mountains; Tour to the Pamir; Visa and permission; Transfer and transportation on the territory of Tajikistan. 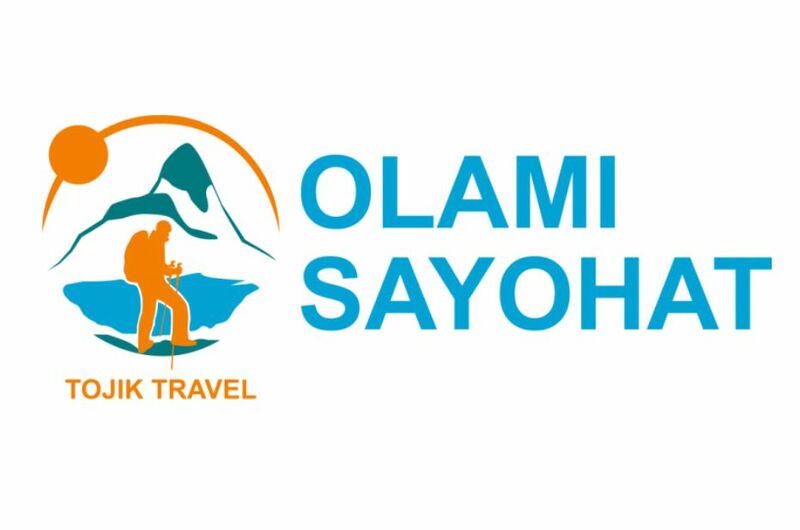 “OROM Travel is a young tour operator in Tajikistan. 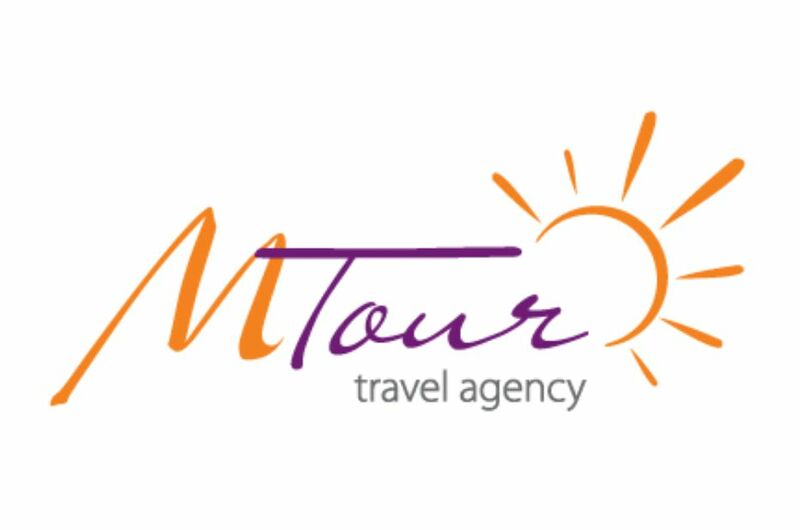 We work for inbound and domestic tourism since the end of 2012. Starting from zero till now we have gained positive reviews, loyal partners and individual travelers, who trust their journey in Tajikistan to our company. 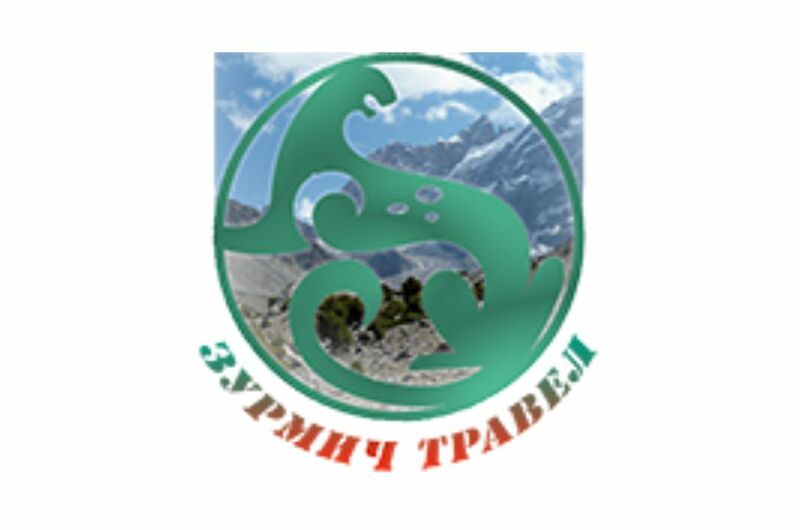 “The Tourist company “Panjakent-intour” since 2006 specialized in the organization of tours in the mountainous Tajikistan. Through our tours and expeditions, the tourist will discover the most beautiful and wild landscapes and get the flavour of the real life of Tajik people. Travel company “Rohat Tour” Is offering its clients a full range of tourism services in the Republic of Tajikistan. 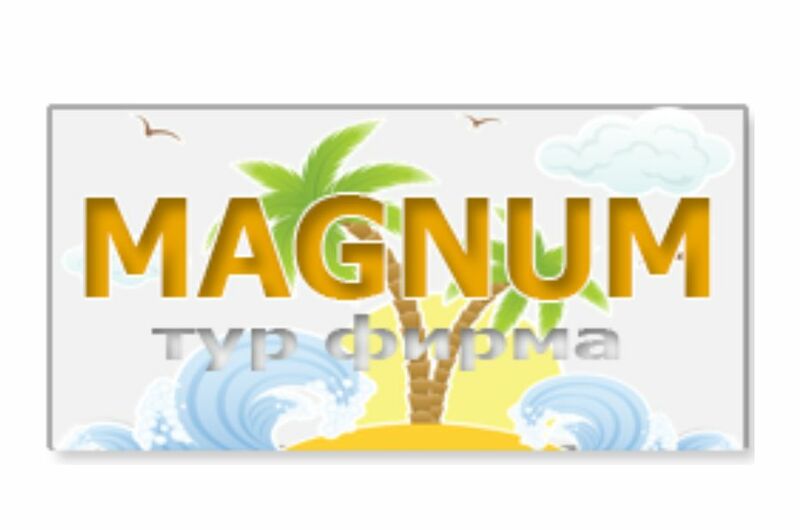 We provide you not only a great vacation with your family or friends, but also offer the services for an individual tour – package, taking into account all your wishes, we think out and develop an interesting route for you. For corporate clients we offer a wide range of services in high quality performance. 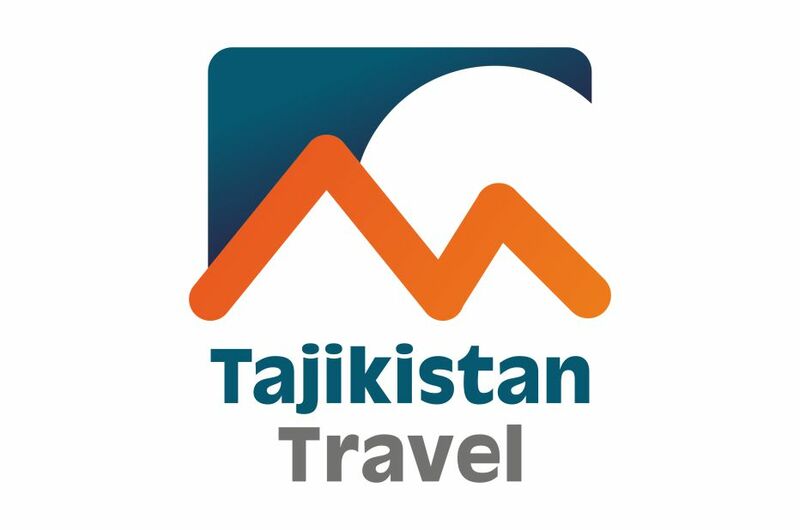 “Tajikistan Travel» tour company is a diversified company and offers you different types of services: meeting, transfers and accomodation of travellers in the hotels and guesthouses, trekking and hiking tours, mountaineering, jeeptours and off road tours, bike tours, hunting and photo hunting, fishing tour, bird watching, GUIDE – interpreters services, craft tours, pilgrimage tours, horse riding, medical tours, adventure tours. Also we will be happy to create tours as per your desire. Choosing the services of our Tour Company, you gain reliability and high quality of service. 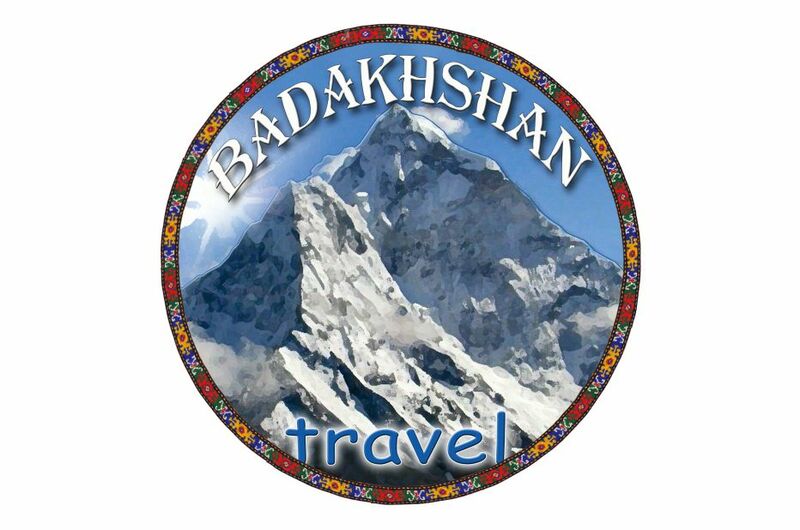 Badakhshan Travel is a local tour company providing services in Tajikistan as well as in other Central Asian countries including safe parts of Afghanistan. 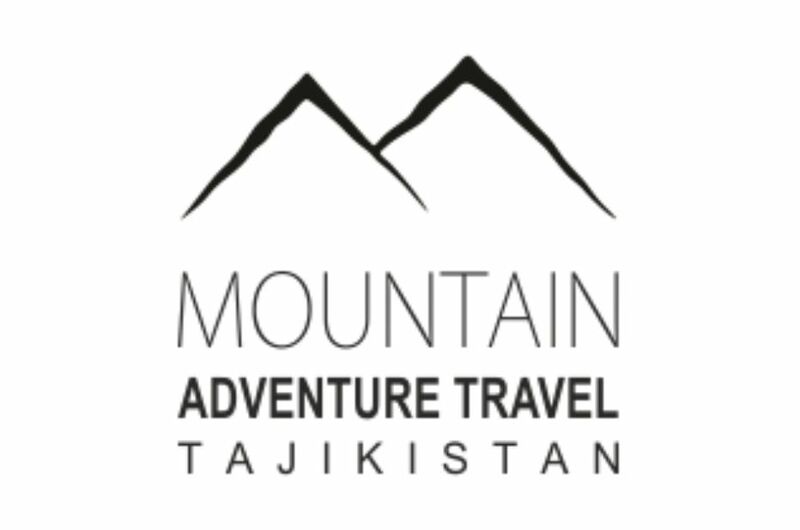 Our company cooperating with foreign partner companies specializing in adventure tours in mountainous countries. Today there are experienced tour operators working in Tajikistan who foster the gradual revival of tourism sector. With the aim to develop international tourism in the country, the Government of Tajikistan (GoT) adopted the concept of tourism development for the period of 2009-2019 and approved the State programme for tourism development for the period of 2010-2014 for the purpose of realization of the middle term aims and objectives. Starting from 2008 representatives of tour operators with the support of the GoT and within their possibilities participate in the biggest international exhibitions and fairs, that were conducted in the cities of Berlin (FRG), Tokyo (Japan), London (UK) and Tashkent (Uzbekistan). Also the normative and legal base for international cooperation in the field of tourism is expanding. At the moment 12 interstate agreements on tourism development are functioning. 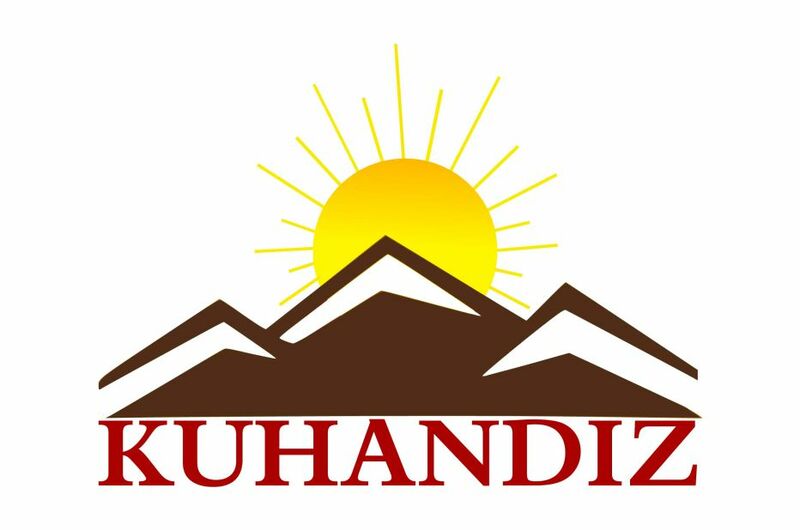 Further we offer a list of licensed tour operators that operate in the Republic of Tajikistan.